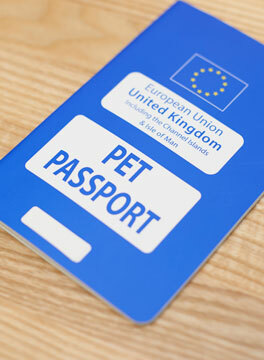 We are a small animal practice in Totnes and Preston, first established in 1986. 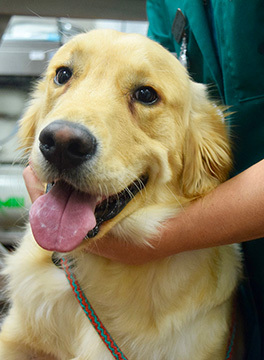 Your pets are our priority and our skilled team of veterinarians and vet nurses are dedicated to providing the highest quality care for your animals.  Because we love animals and strive to provide excellent continuity of care, we are open seven days a week and offer access to 24-hour emergency care. We also offer free parking for clients at the practice. 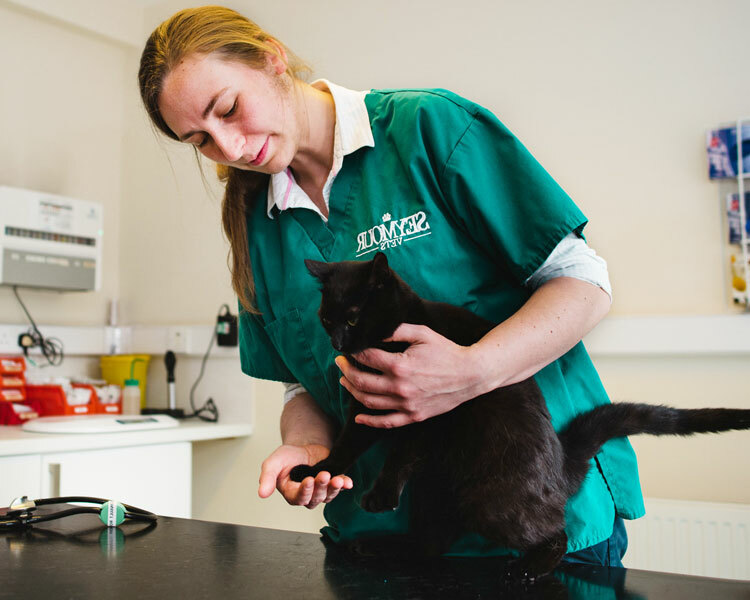 Because we love animals and strive to provide excellent continuity of care, we are open seven days a week and offer access to 24-hour emergency care.